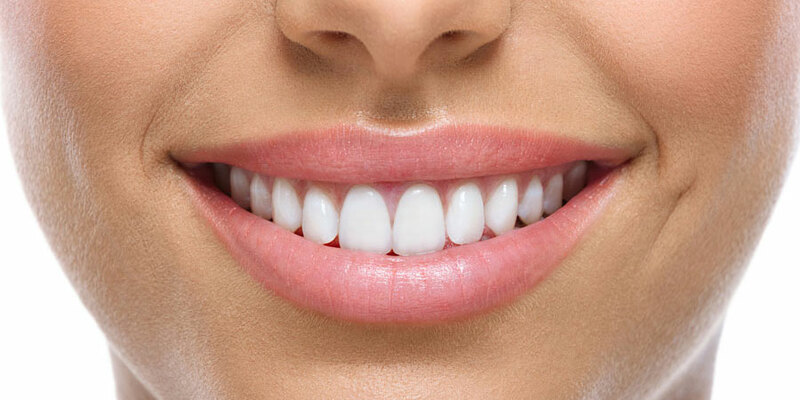 We take pride in providing a complete range of high quality professional denture services for patients all over Sydney. Our staff are highly trained dental prosthetists with many years of experience in all aspects of denture construction and care. 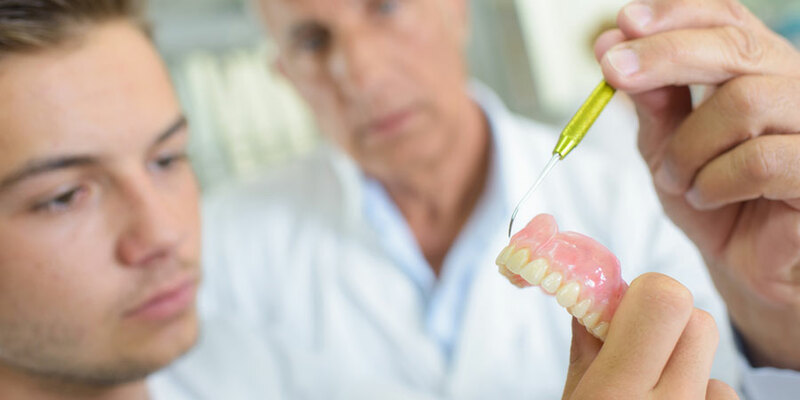 We keep up to date with all the latest technologies and procedures to ensure our patients get the best denture services available.Our workmanship is of the highest standard and in line with the quality practices guidelines of the dental profession. 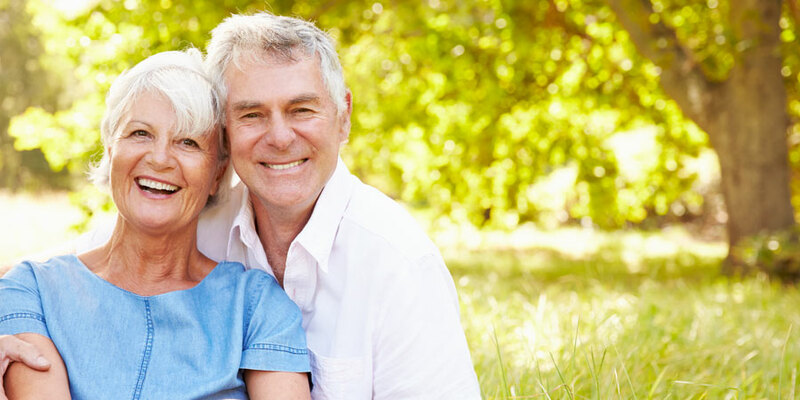 If you require your first set of dentures, we can provide you with a thorough assessment andadvise on the best product for your particular individual needs. Whether you need a full or partial denture we can ensure that you get a quality product that is pain free and comfortable. Our professionals will ensure that your denture is properly designed, constructed and fitted to provide an attractive appearance and longlasting wear. 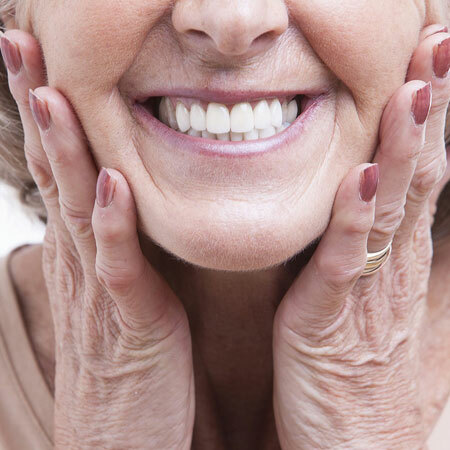 If you’re already fitted with a denture we can check for damage and misalignment which can happen after 2 years and will provide you with an expert assessment. 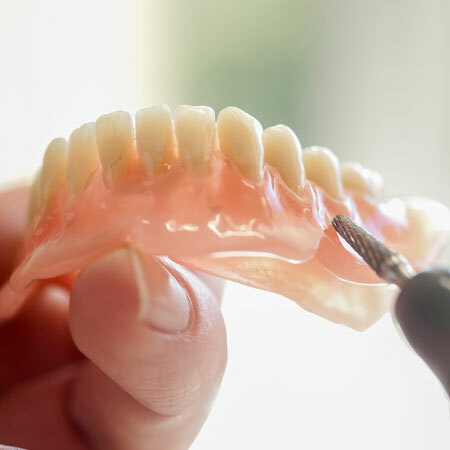 If your denture requires repair or relining we provide a high quality service that can extend the life of any denture, preventing discomfort and saving you money. We’re also experts at all aspects of tooth repair and can help you with damaged and worn tooth surfaces and removing old fillings. We can inspect and assess the repair you need to your teeth to ensure they last as long as possible and help avoid the need for costly replacement or dentures later in life. If you’re a sportsperson requiring a custom designed and fitted mouthguard for full protection from dental damage, we can provide that too. 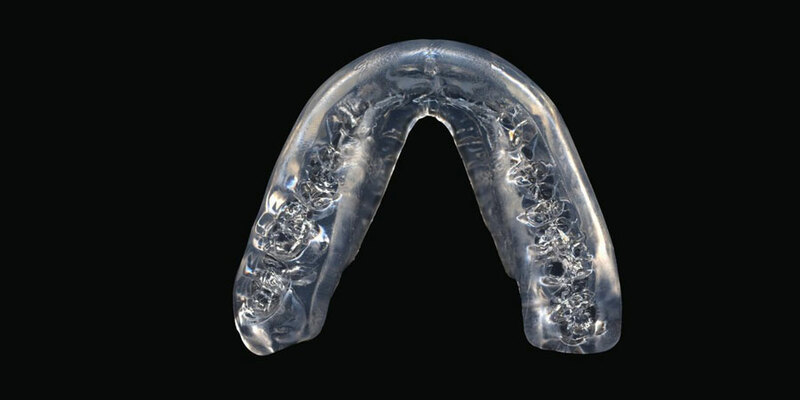 Our professionals are fully experienced in constructing mouthguards to suit every kind of sports activity, giving full protection to your teeth or dentures. We’re dedicated to providing our customers with a comprehensive dental repair, construction and protection service to fulfill all the varied needs of our patients. Whether you’re referred by your regular dentist or come to us for complete dental assessment, construction and treatment, we’ll ensure you get the best results. Call our friendly helpful staff for an appointment to check your dental or denture requirements and find out how we can improve and protect your dentistry.